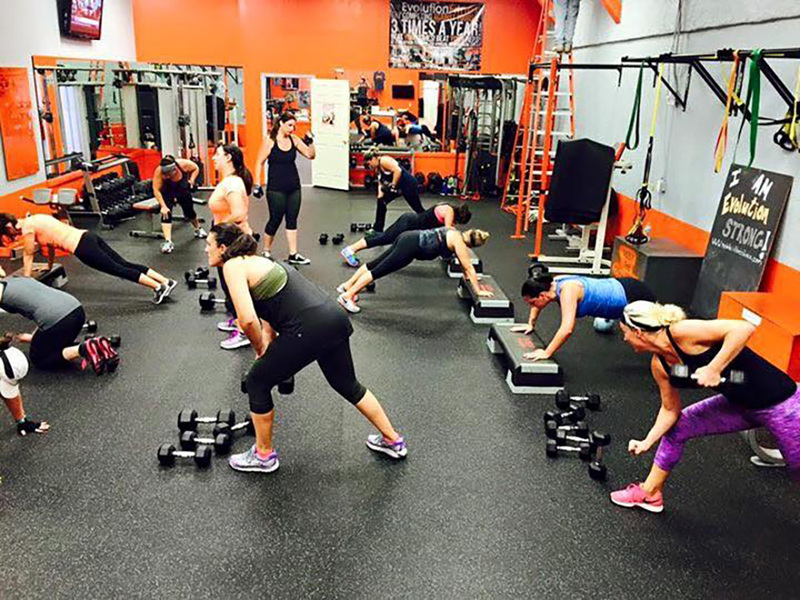 What is Operation Fit Moms? 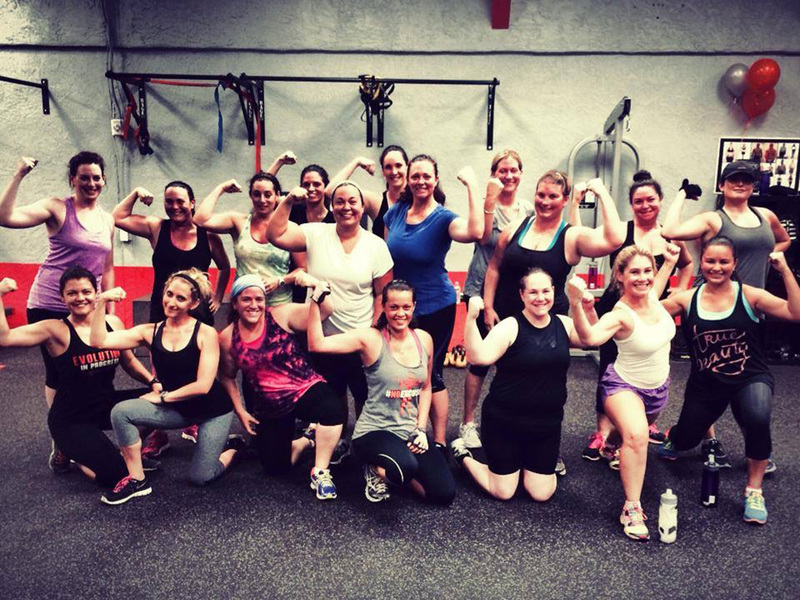 Operation Fit Moms℠, is a Nutrition & Fitness Program designed SPECIFICALLY for MOMS! 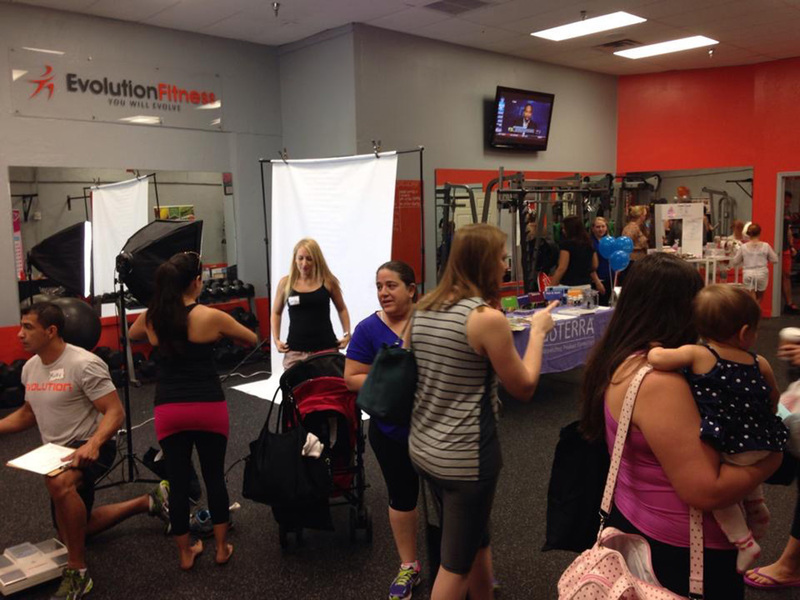 This program caters to moms that live a hectic lifestyle and are in need of a little time for themselves! 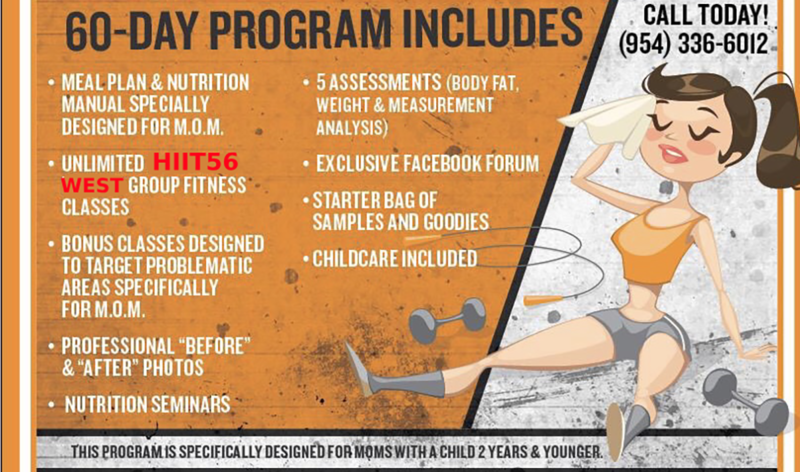 Designed by our Nutrition Consultants, Fitness Experts & MOMS just like YOU, to boost the metabolism, conquer those nasty post-pregnancy hormones, blast away the extra fat and MOST IMPORTANTLY provide a uninterrupted environment just for YOU!! 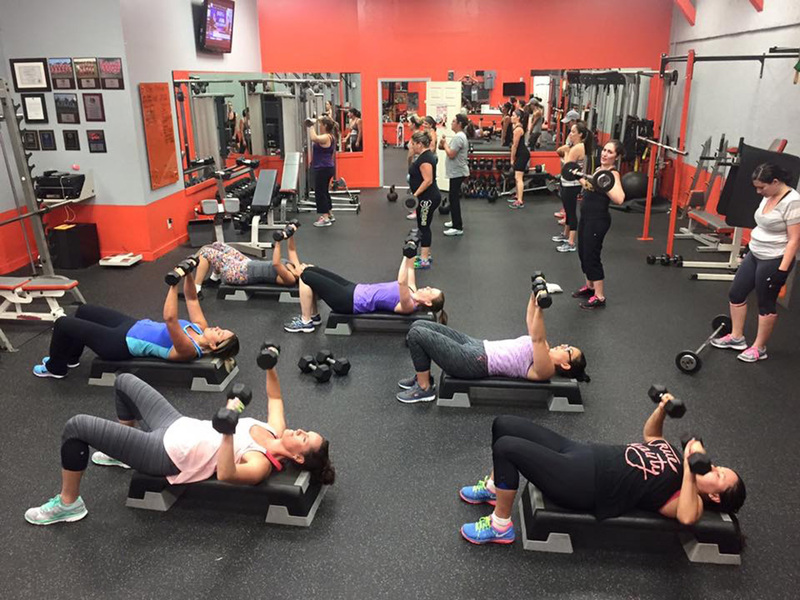 Let us help you get into the best shape of your life WITHOUT weight loss pills, pre-packaged meals, shakes or shots – JUST good, old fashion, exercise & healthy eating, plus CONTINUOUS support from our knowledgeable and caring support team. 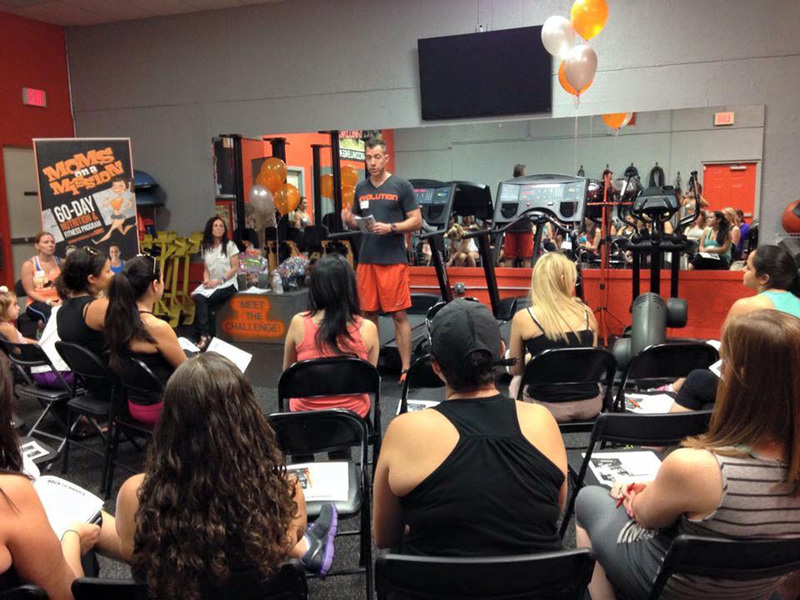 athlete, working in my husband’s gym in West Boca, and very focused on fitness and nutrition. During my pregnancy though, I ate my way into gaining over 80lbs., walking into the hospital weighing 218 pounds on a small frame (OMG, I WAS HUGE!!). 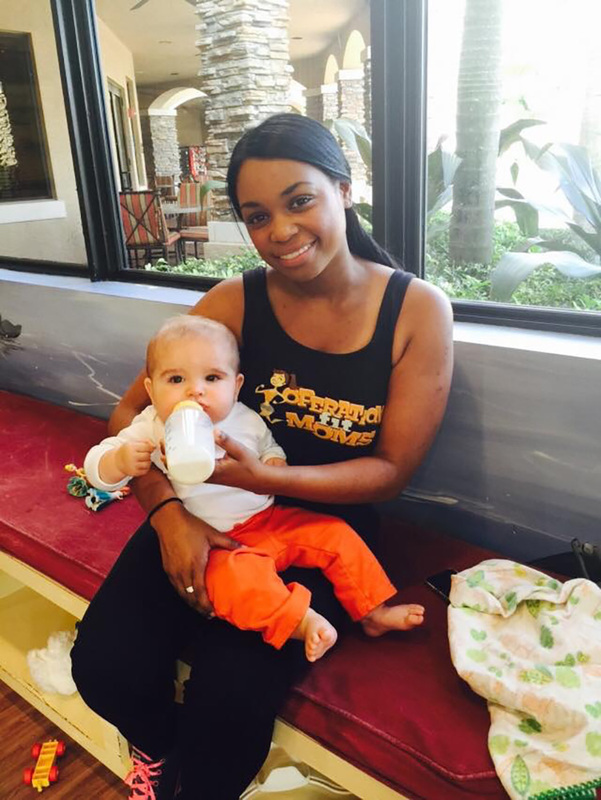 After pregnancy, I tried all types of Mommy and Me fitness classes and workouts, but none of these allowed me to focus on myself and the weight wasn’t coming off. I needed an hour a day where I could dedicate some ME TIME to focus on my body in order to get healthy again. 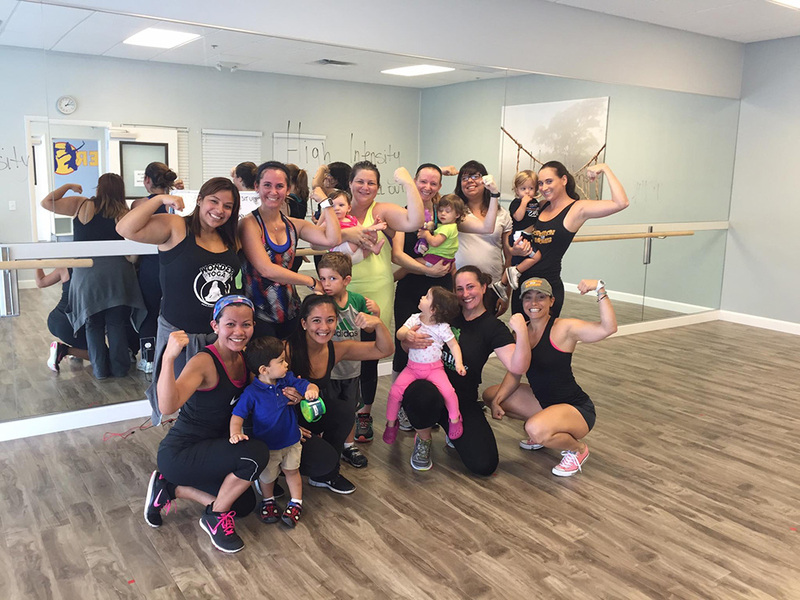 I started attending Group Fitness classes while my husband watched our daughter, Mia. I was now surrounded by Nutrition and Fitness Experts that taught me the proper combination of eating and working out, and I began seeing changes in my body. The extra support of these professionals and the people in my classes that I was finding camaraderie and friendships with that kept me accountable to my goals, and BAM! SUCCESS! We give you the Peace-of-Mind that your child(ren) are looked after in a safe, clean, and nurturing environment with the best childcare around (and I mean the BEST). We teach you the tools to understanding nutrition, and support you in a group forum to keep you on track with healthy eating habits that help balance your hormones and metabolism. 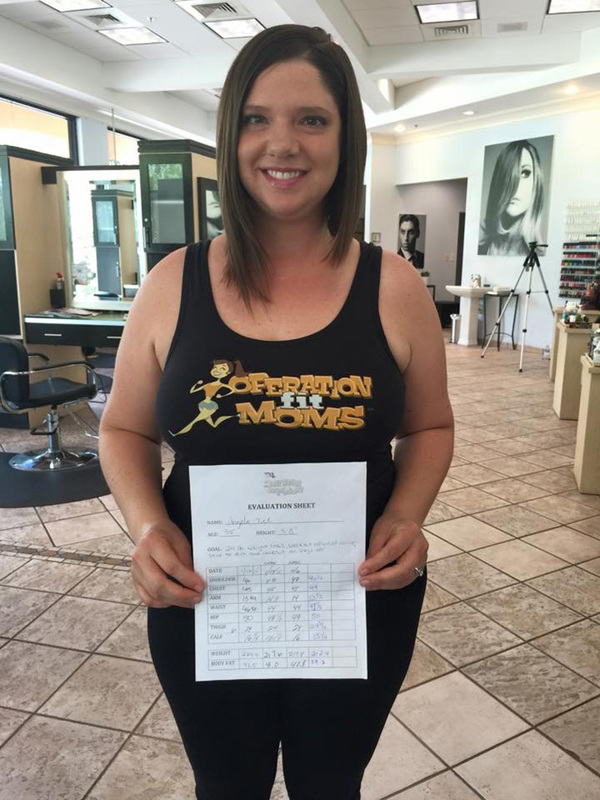 Hi, I am Pam, the owner and founder of Operation Fit Moms, a 60-Day Nutrition and Fitness program dedicated to helping mothers get back into shape, while providing them with the necessary tools and support to be successful in this busy new chapter that is Motherhood. 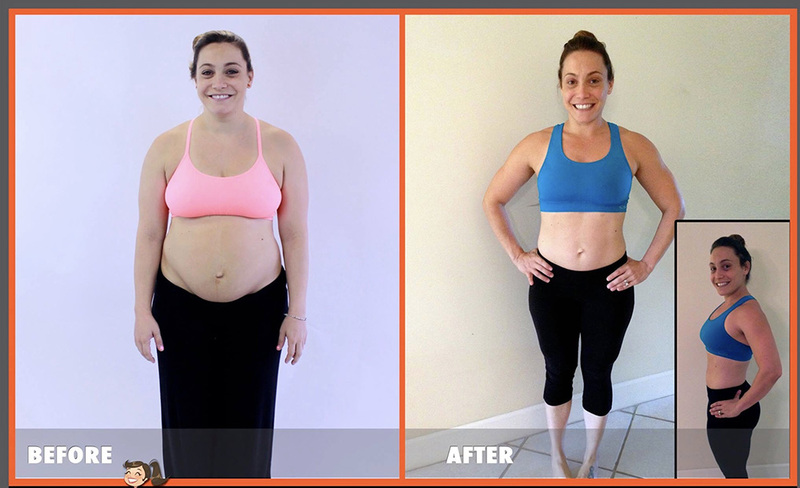 Before pregnancy I was in the best shape of my life, I was even competing as an EXTREME athlete, working in my husband’s gym in West Boca, and very focused on fitness and nutrition. During my pregnancy though, I ate my way into gaining over 80lbs., walking into the hospital weighing 218 pounds on a small frame (OMG, I WAS HUGE!! ).